While Salman Khan has winded up his commitments in Mumbai, the actor is ready to begin the last and final schedule of his upcoming film Race 3. 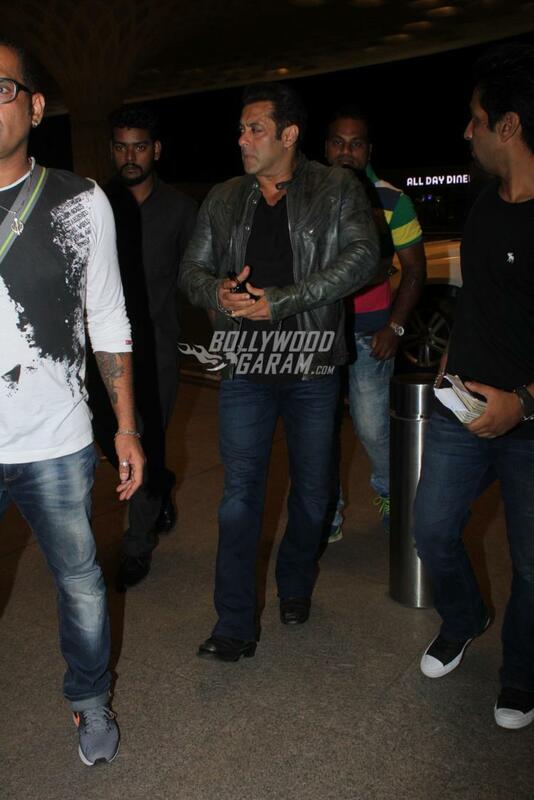 The Dabangg star was snapped at the Mumbai airport as he left for Abu Dhabi to shoot for the final schedule. 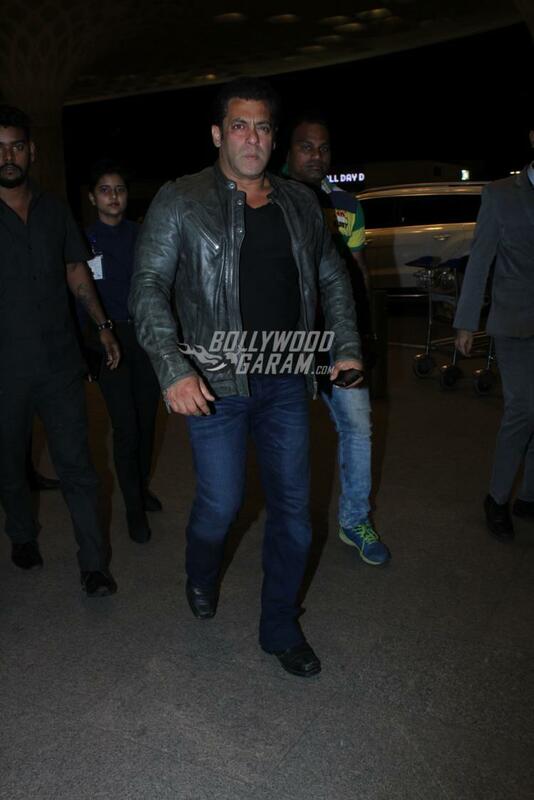 Salman as usual sported a cool and stylish look at the airport in a black t-shirt, blue denims and a jacket. 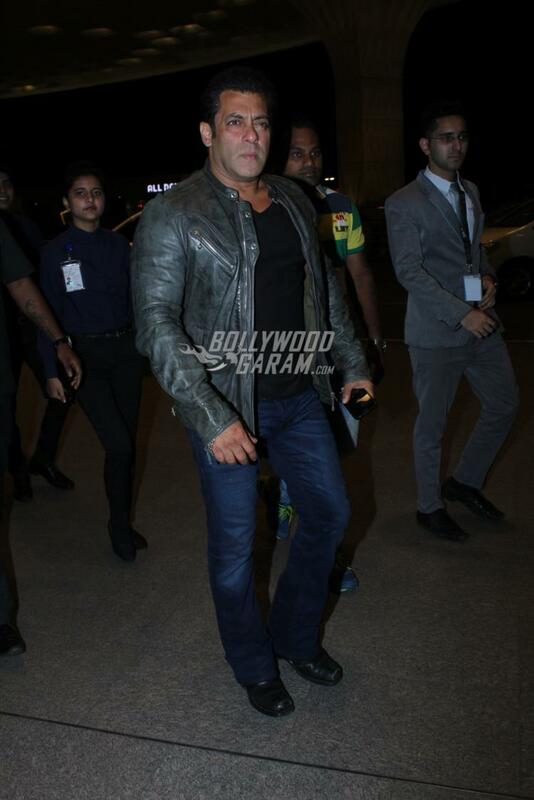 The Sultan actor made a dapper appearance as he made his way at the airport and was clicked by the shutterbugs. This will be the first time Salman will be a part of the Race franchise. 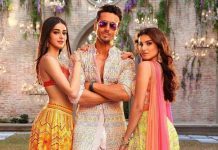 The upcoming film is directed by Remo D’Souza and the crew includes Saqib Saleem, Bobby Deol, Daisy Shah, Jacqueline Fernandez and Anil Kapoor. 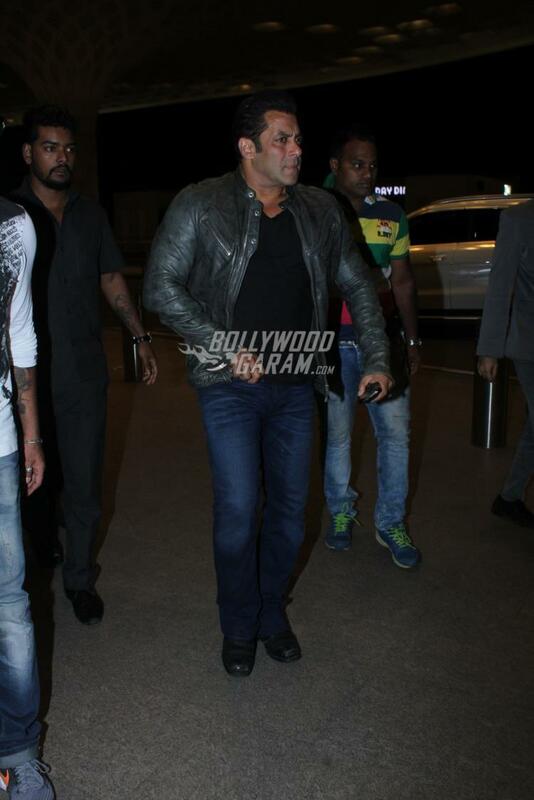 The presence of Salman Khan in the film has made the audience curious. Race 3 is due to be released during Eid festival 2018. Salman and Jacqueline have shot for some high octane scenes which will be a part of the climax of the flick. Reports say that the crew has shot at the Floating Market in Bangkok. Jacqueline and Salman will also be seen running through dense shrubs while they are being chased by the villains. 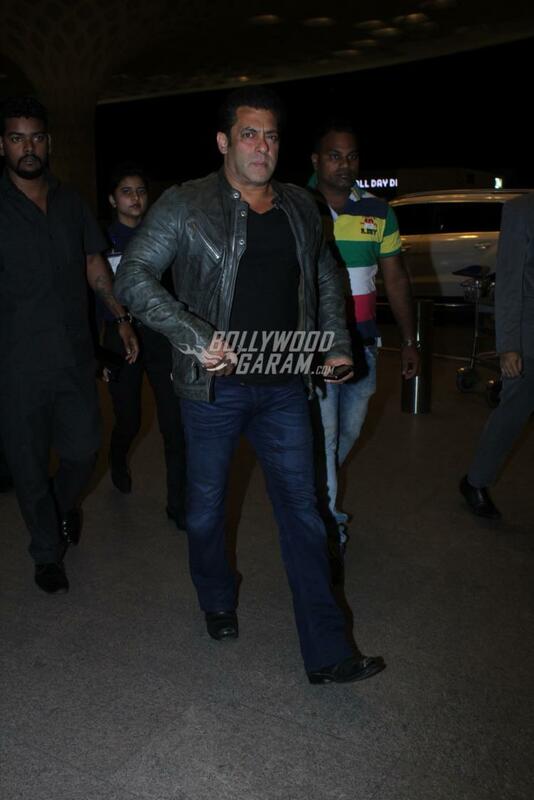 Salman recently also wrapped the latest season of the popular reality show Bigg Boss and is also enjoying the success of his film Tiger Zinda Hai directed by Ali Abbas Zafar. The actor is also a producer for the upcoming film Race 3.